It is said that what goes around comes around. 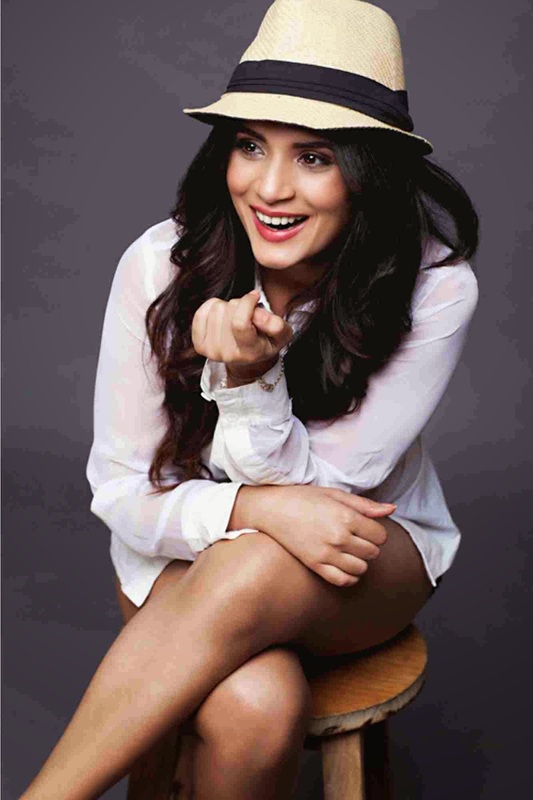 Richa shot in Banaras for Gangs of Wasseypur and it turned out to be the turning point of her life. And now she is shooting in Banaras again for her next film Masaan with Neeraj Ghaywan. 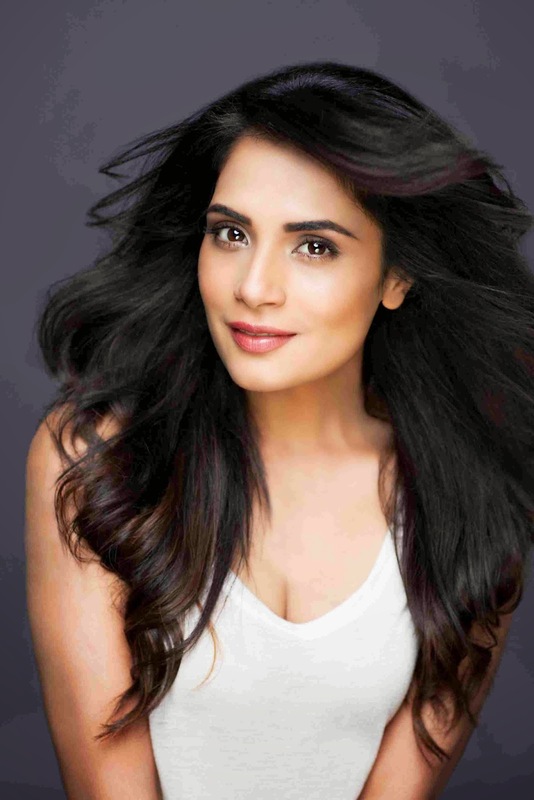 In past 3 months Richa is on out and out spiritual trail, as previously she was shooting in Ayodhaya for her film with Sudhir Mishra, Now she recently wrapped up shoot in Banaras for Masaan and then if things work out she will be soon shooting in Haridwar for her next film. Richa is a very spiritual person, She just enjoys travelling to all the religious places as she believes these places not only give her mental peace but also helps her enjoy the rich culture of India which the gen next is hardly aware of.